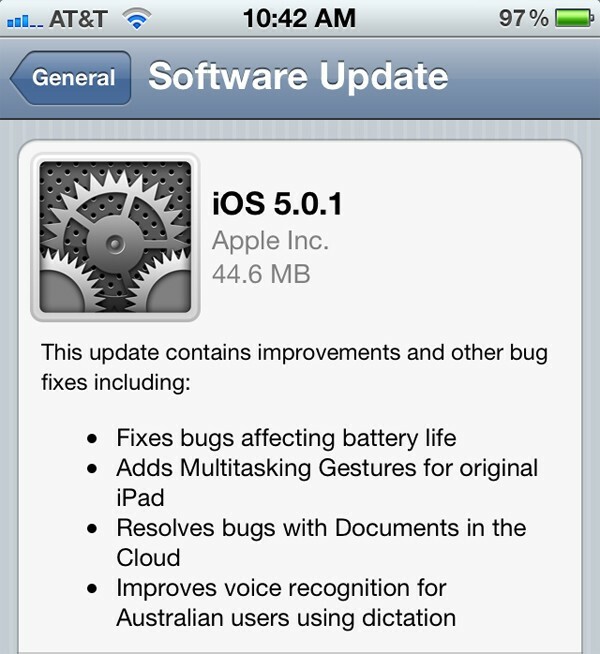 Today, Apple launched the new iOS 5.0.1 firmware for iPhone 4S, new version number is 9A406. About the detailed content of this update, they did not disclose. It is reported that, iPhone 4S that has been updated to iOS 5.0.1 will be automatically updated to the latest firmware version. For the new firmware changes, there are already hackers find the mystery. 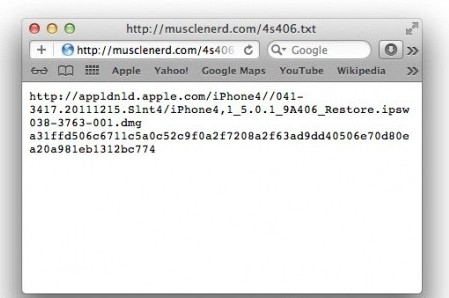 MuscleNerd, the member of Dev Team, found the main file system of the new firmware has been opened widely, which means hackers can easily get Siri file, don’t need to worry about infringing the copyright of Apple.